Nurses need to watch more medical TV shows. Well, researchers suggest that watching medical TV shows offers a lot of advantages to the profession. 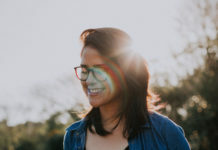 For one, it helps nurses be more aware of the image the media portrays about them, enabling them to defend themselves against negative stereotyping. In addition to that, such TV shows can also teach them about the proper and improper conduct of nurses. 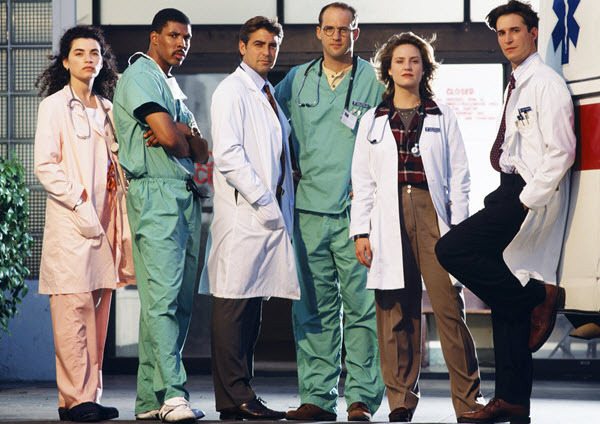 Now, you might be wondering: Which medical TV show should I watch? 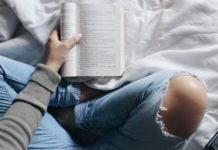 Below, we’ve put together a list of must-watch medical shows nurses shouldn’t miss whether for laughs or for actual entertainment. 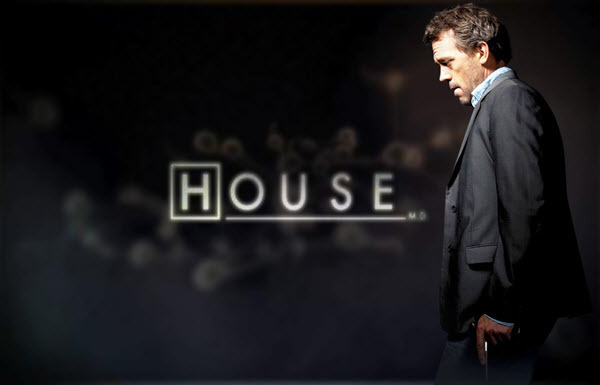 House M.D brilliantly portrays the life of a medical genius who literally does whatever it takes to solve puzzling cases. Gregory House, played by actor Hugh Laurie, is a drug addicted, rude and grumpy doctor who heads a team of diagnosticians at Princeton Plainsboro Teaching Hospital. It’s a fictional hospital set in New Jersey. The main character is not that desirable but you’ll surely be impressed at the way he deals medical mysteries. Who doesn’t know Grey’s Anatomy? After it first aired in 2005, it continues to receive high ratings and awards up to this day. In fact, it’s now in its 14th season. Despite the changes in its cast, the core of the show remains the same. 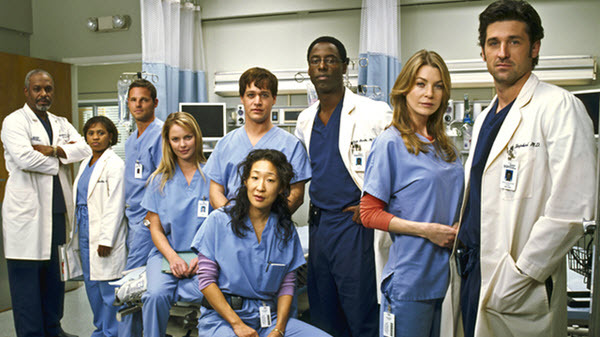 It focuses on the personal and professional lives of the team of doctors at Grey Sloan Memorial. 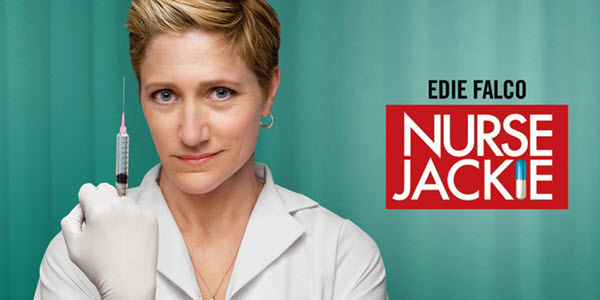 Nurse Jackie is a medical drama that aired from 2009 to 2015. It’s a series about Jackie Peyton, an overworked nurse who relies on drugs to get her through life and work. Although controversial in the nursing profession, the show is actually impressive in how it portrayed nursing accurately. From her empathy to her expertise in managing complicated medical problems, Edie Falco did a great job in playing out the role. If you want a medical series with a bit of humor, Scrubs won’t disappoint. 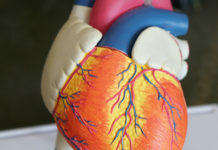 This medical TV show focuses on John Dorian as he sets out on his medical career in Sacred Heart Hospital. Loaded with lots of comedy from start to end, the show also has some heartbreaking episodes that are sure to touch your emotions. 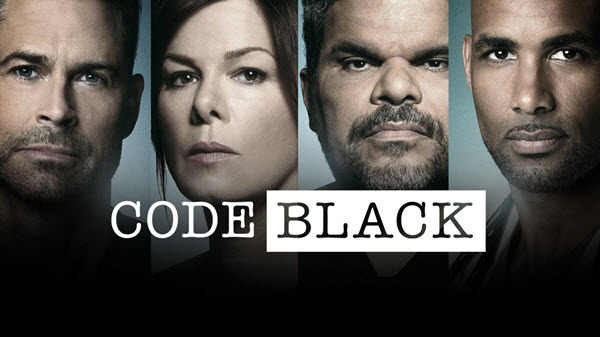 Code Black is a medical series set in an understaffed Emergency Room somewhere in Los Angeles, California. 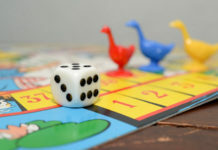 It focuses on the ER staff dealing with a staggering influx of patients that far outweigh their supplies, leaving them in a situation known as code black. The show earned solid viewership in its 2 seasons. St. Elsewhere is one of those few shows that’s able to provide both insightful and disturbing drama week after week. 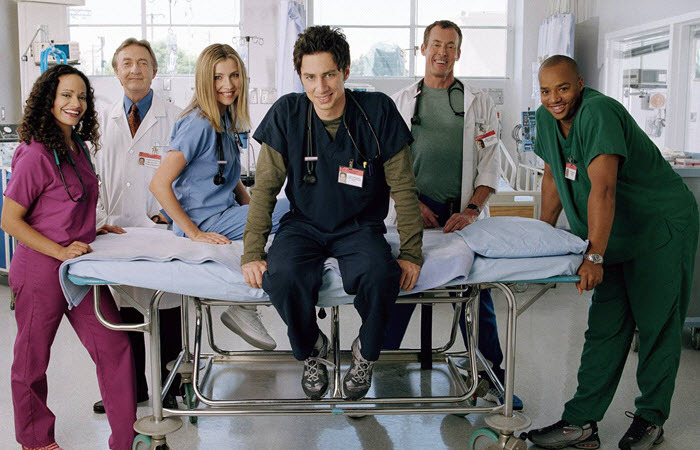 Set at the fictional St. Eligius Hospital, the show’s title is a slang term used to refer to hospitals that deal with patients often turned away by highly equipped and prestigious hospitals. St. Elsewhere had an impressive cast that included David Morse, Howie Mandel and Denzel Washington. 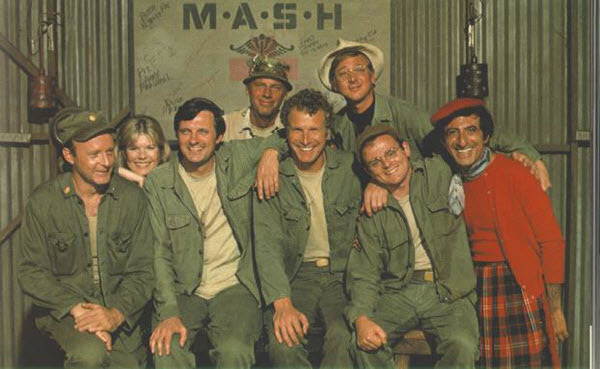 MASH is a classic. It’s a medical TV show based on a movie with the same title. 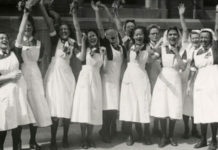 It focuses on a team of doctors and their support staff who were stationed in a surgical hospital in South Korea during the time of the Korean War. Its main character, Hawkeye Pierce, was an excellent surgeon who relied on his wits to stay sane in his makeshift operating room. 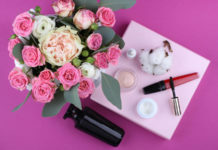 Nip/Tuck focuses on two plastic surgeons and their insidious adventures in trying to maintain their business while dealing with numerous personal and professional trials. Its mixture of drama and comedy will surely keep you binge-watching its 100 episodes. Through its 6 seasons, you can expect to face a handful of bizarre storylines- from drug-dealing, tattoo and harvesting organs. 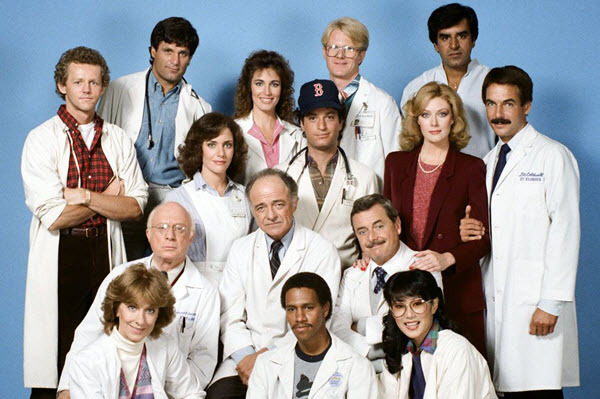 General Hospital is one of the longest-running American soap operas. First aired in 1963, the show puts the spotlight on the hospital staff and residents of Port Charles, a fictional town. It has its fair share of mayhem that will really get your attention. Apart from the impressive storyline, you’ll be amazed at the big stars that got their break in this medical TV show.